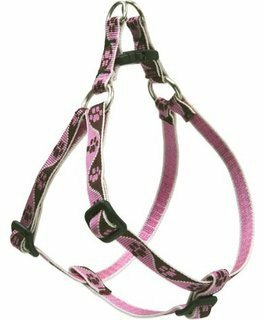 Some owners prefer, or need a harness rather than a collar for may reasons. 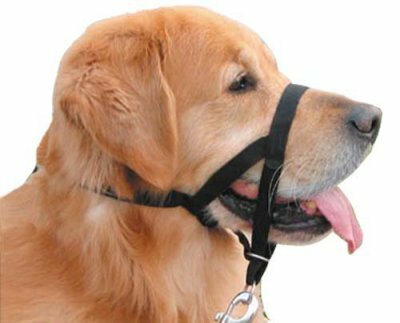 Our range of harnesses for all size dogs will help you walk your dog safely. 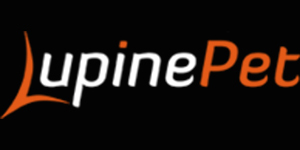 Canine Equipment has built their reputation by providing performance gear for active dogs and their loyal guardians. Utilizing technical fabrications and quality hardware, this is the brand for outdoor enthusiasts and their best friends. 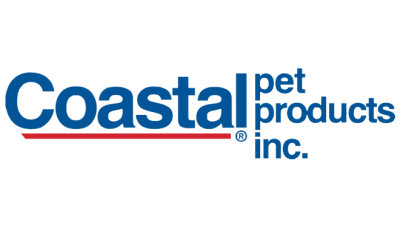 Coastal Pet proudly designs and manufactures pet products that are safe, functional and stylish. Their products are thoroughly tested and refined and always backed by their Quality Guarantee. 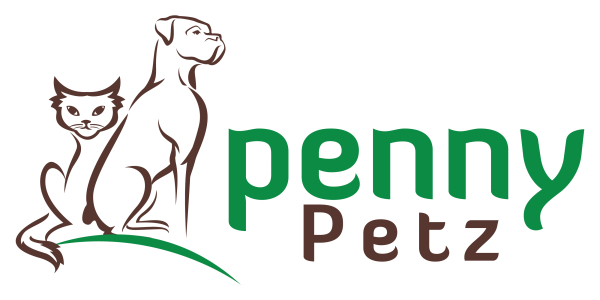 The renowned and number one recommended head collar by certified canine behaviorists and veterinarians has now surpassed five million units in sales world wide. This leader relies on its effectiveness (controls pulling), humanity (non-choking) and ease of fitting and use. 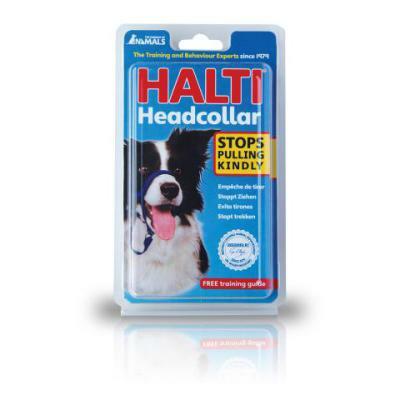 The Halti Dog Head Collar by The Company of Animals has been designed to combine maximum steering efficiency with unequalled comfort for the dog. There are no metal parts in contact with the dog's skin and the point of steering is well down the nose and away from the eyes. 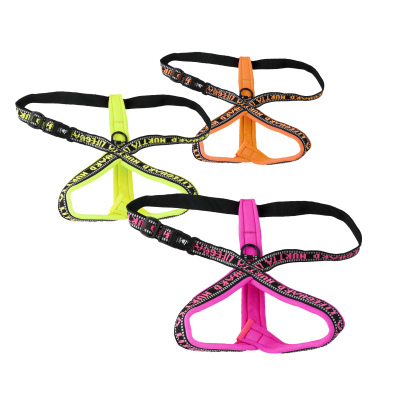 A particular feature of the Halti Head Collar which is not shared by other designs of headcollar, is that it has an on-off muzzling action to close the dog's jaws when required, making it a multi-functional training device. Whether you've got a big burly canine or a petite little pooch, make outdoor walks more comfortable with a padded dog harness from Euro Dog Designs. Harnesses are generally better for your dog's health than traditional dog collars as they take the pressure of the sensitive neck area. 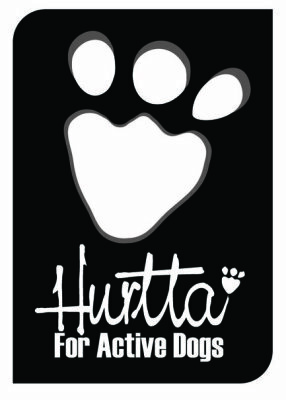 Hurtta harnesses come in a variety of different colors designed with ergonomics and safety in mind. 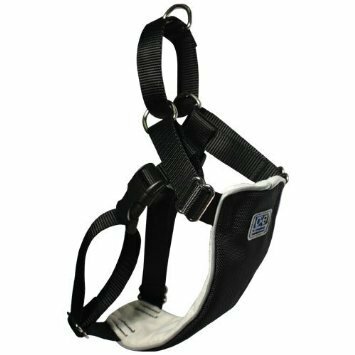 These practical dog harnesses are easy to clean and take care of and are made from waterproof materials. 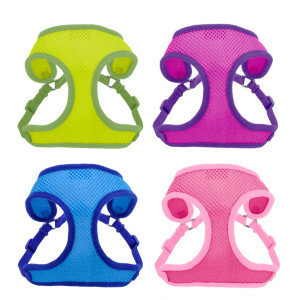 Probably the best guareantee on dog items....even if your Lupine harness has been CHEWED they will replace it. Now that's great news for all of you with puppies or dogs who would prefer to chew their leader than a bone. 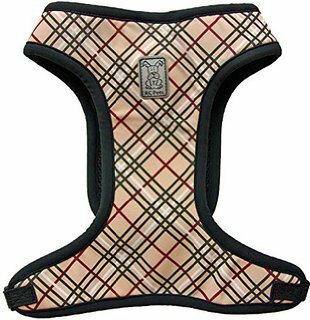 Their harnesses have adjustable straps for a perfect fit and made with the same high quality material as their collars. 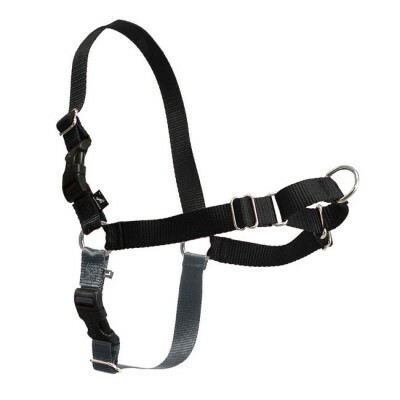 The Sporn Training Halter was designed in 1999 and has been a leading harness ever since. 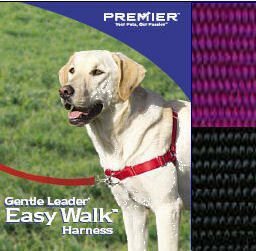 Other harnesses have been added to the range over the years all with ergonomic, comfortable designs for a natural feeling walk for your dog.